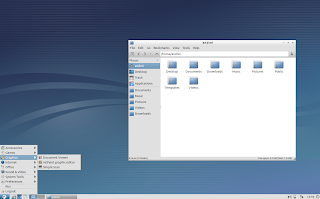 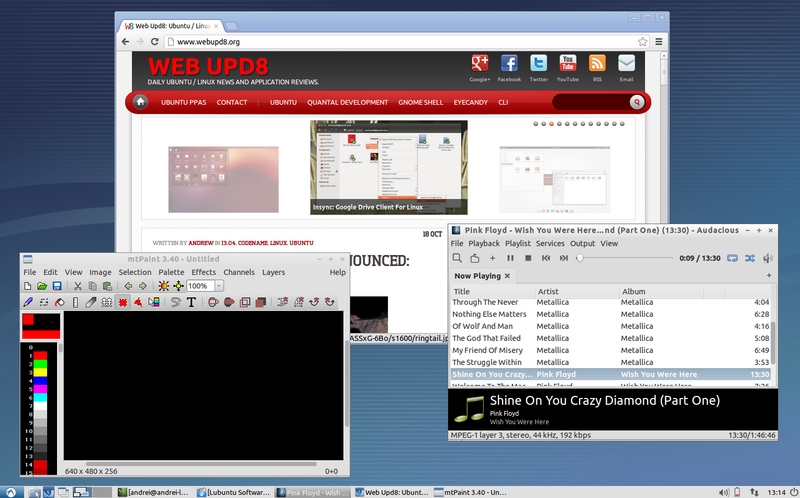 Lubuntu, an official Ubuntu flavour starting with version 11.10 which uses LXDE, a lightweight desktop environment by default, has reached version 12.10. 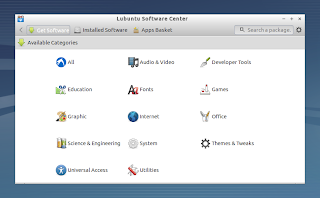 I'm posting this article a bit late, since Lubuntu 12.10 was released 5 days ago, but there are too many Ubuntu flavours to cover in just one day. Lubuntu 12.10 brings updated artwork, a new session manager, updated file manager which includes an external thumbnailer, along with updated default applications and other changes. 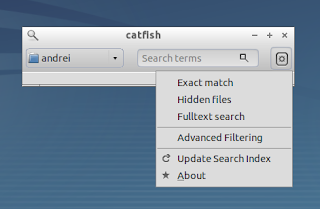 Lubuntu 12.10 ships with applications such as Pcmanfm as the default file manager, Synaptic Package Manager, Lubuntu Software Center, Chromium as the default browser, Pidgin, Transmission, mtPaint for simple image editing, Abiword, Gnumeric, GNOME Mplayer, Xfburn, Audacious and others. 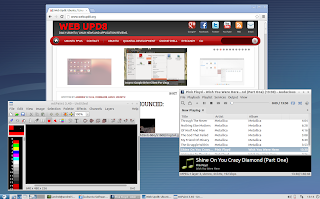 As you can see, most if not all are lightweight tools, and the result is that Lubuntu requires very low system resources - the Lubuntu wiki mentions that Lubuntu should run even with 128 MB of RAM, though for decent usage, 256MB or RAM or more are required. 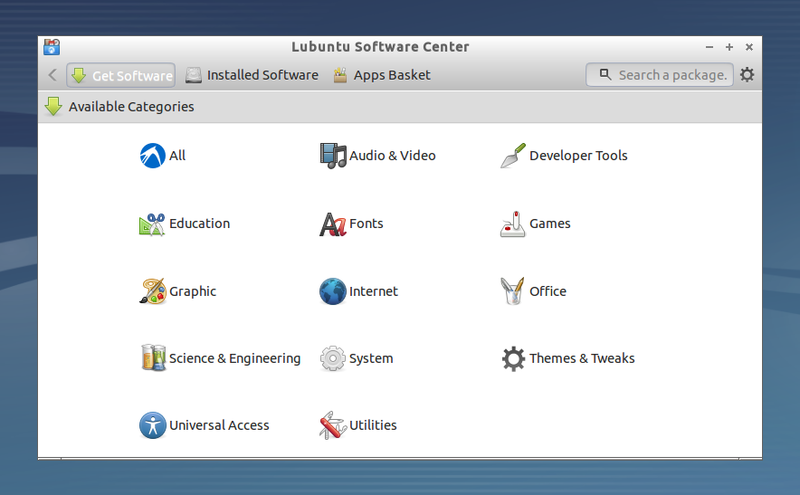 It's also worth mentioning that, unlike the other Ubuntu flavors, Lubuntu 12.10 continues to offer alternate ISO files for download. You can see some of the new icons in most of the pictures in this post. 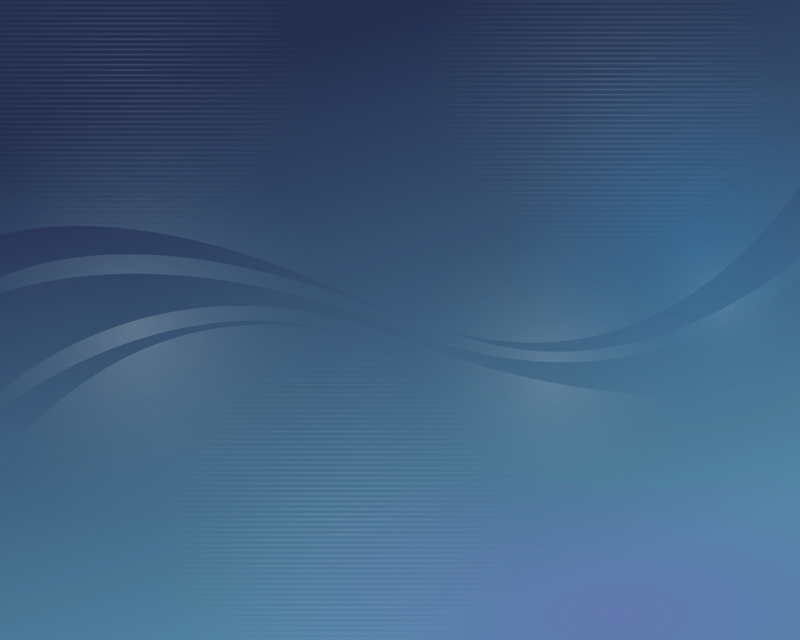 Download Lubuntu 12.10 from HERE and make sure to also read the official release notes.